New fashion & shiny color design for FZ Forza . 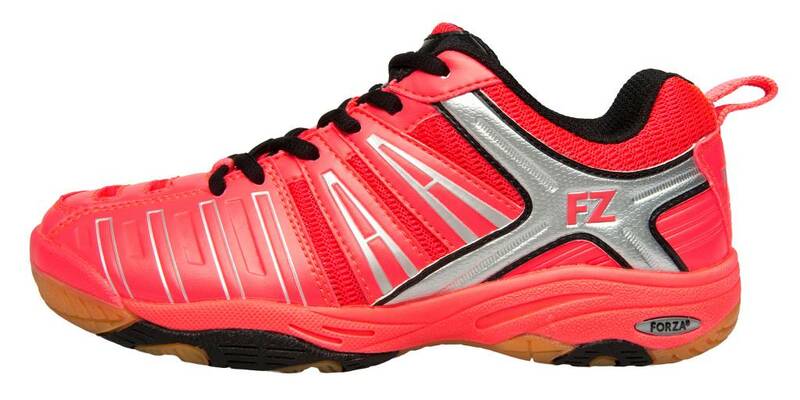 Fzorb full length special shock absorbing insole board for maximum cushioning . Strong PVC heel Counter . Full length EVA-insole board. Powerful cushion insock double the impact absorbing power and reverse impact energy for better movement . 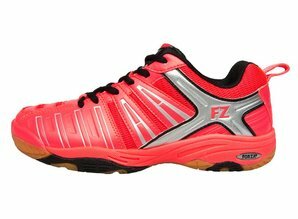 Non-marking flexible natural gum outer sole with maximum durability and traction ensures effortless movements in any direction .